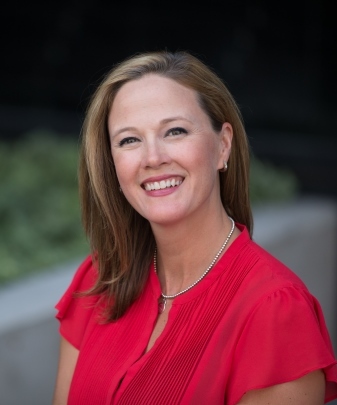 Sìne Scott has been working in technology and travel for the past 15 years with companies including Fairmont Hotel & Resorts, Intrawest and Destination Canada. 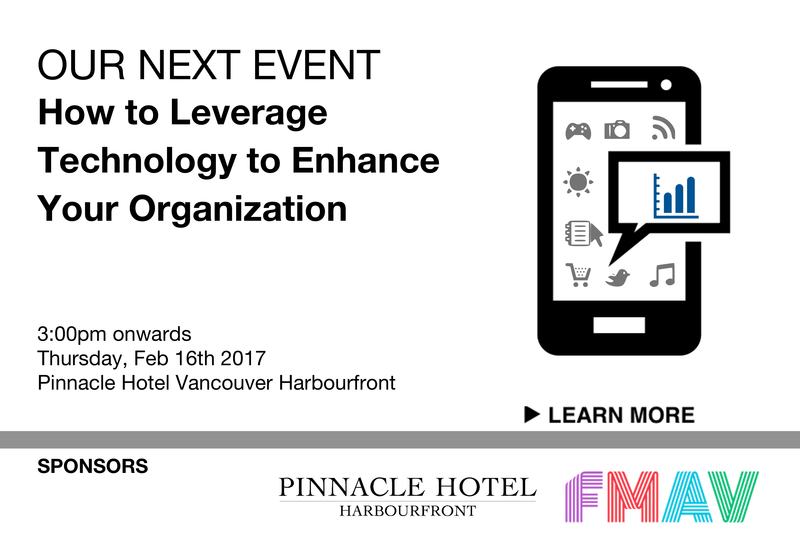 She oversees the digital marketing strategy for Fairmont Hotels in the Pacific Northwest and has worked on successful projects like Fairmont Hotel Vancouver’s Adrian award winning 75th anniversary social media campaign, Destination Canada’s media site and mobile app for the 2010 Olympic Winter Games. She is an HSMAI certified digital marketer and holds a Bachelor of Commerce from University of British Columbia and an Ecommerce certification from McGill University. Krista Bentley brings more than six years of online advertising industry experience and nearly 20 years in the travel and hospitality industry to her role as director of Canada for Expedia Media Solutions, where she focuses on building digital media campaigns for travel brands in Canada and the United States. Krista has worked with notable brands such as Travel Alberta, Destination BC, Brand USA, Hawaii Tourism Authority, San Diego Tourism and more. Krista previously served as a director with Fairmont Hotels & Resorts in Hawaii and Vancouver, BC where she worked on growing transient, wholesale and online business. Krista currently lives in Seattle and spends her free time traveling the world. Kaitlyn Brander joined the TravelClick team nearly 5 years ago. Since then, she has worked in a variety of roles, from GDS Travel Agent Marketing, to Website Development and Digital Advertising, all focused on increasing the revenue potential of properties spanning across North America. Today, Kaitlyn focuses on the impacts of video marketing within the hospitality industry, and the importance of using those videos to drive revenue. 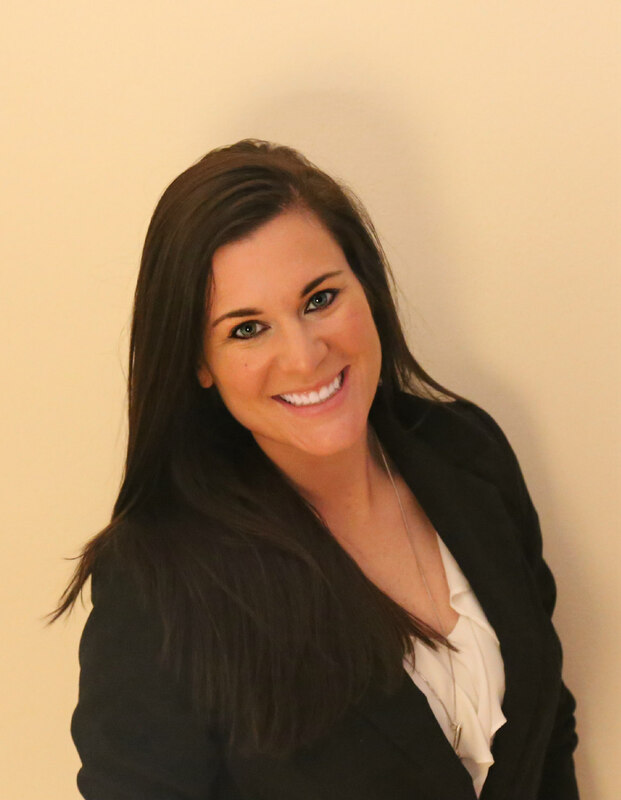 Prior to her time with TravelClick, Kaitlyn oversaw the marketing for a full-service independent resort north of Chicago. When she is not working, you can find Kaitlyn running the backroads of Wisconsin, training for her next race, exploring new recipes, and lounging with her dog, Stanley. 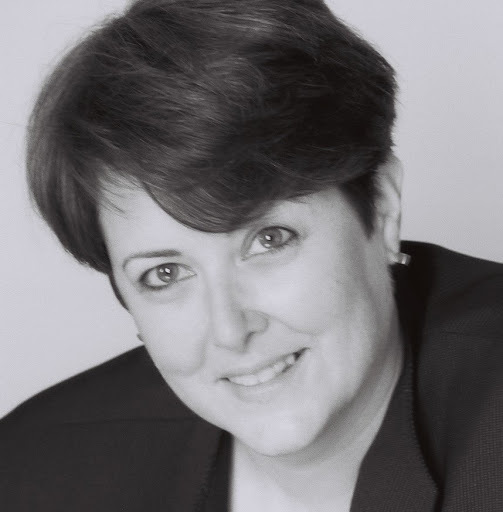 Victoria Edwards has more than 25 years’ experience in travel, tourism and hospitality – she is co-founder & co-owner of Buckhiester Management with extensive experience in both the Rooms and Food & Beverage sides of the business. She has held senior management positions including General Manager for both Marriott and Westin properties and senior management positions with Delta Hotels and Fairmont Hotels & Resorts.Victoria is Creator of the REVRoadMap® business process and the online interactive REVRoadMap® Diagnostic as well as Co-creator of REVolution®, a comprehensive revenue management learning program and co-producer of numerous web-series on the subject of revenue management. In addition to her busy days at Buckhiester Management, Victoria also finds time to be a facilitator and speaker at HITEC, ACTE Global Education Conference (Association of Corporate Travel Executives), Online Revealed Toronto, and Royal Hosts Annual General Managers Conference. 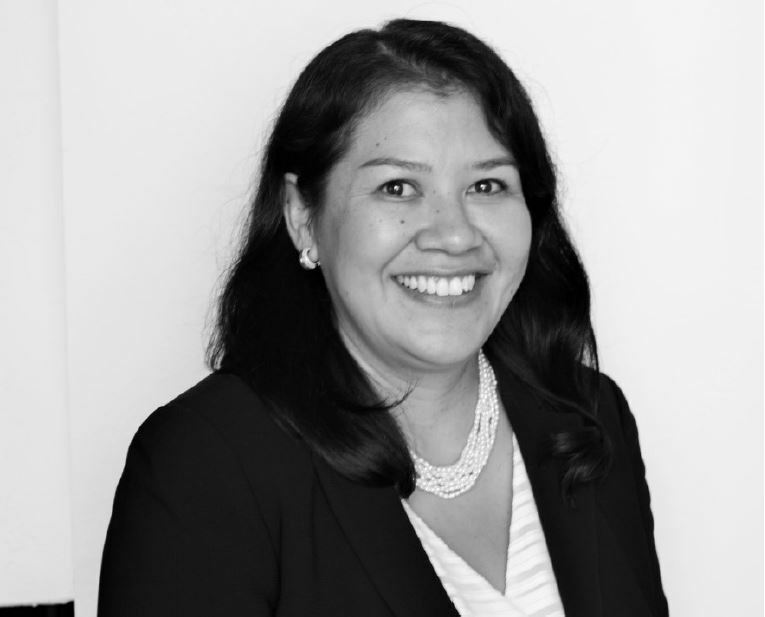 Digna Martinez Kolar is the senior advisor at IDeaS Revenue Solutions, and in her role leads advisory services initiatives for the Americas region, assisting hospitality companies of all sizes to build and enhance their total revenue performance and price optimization capabilities. 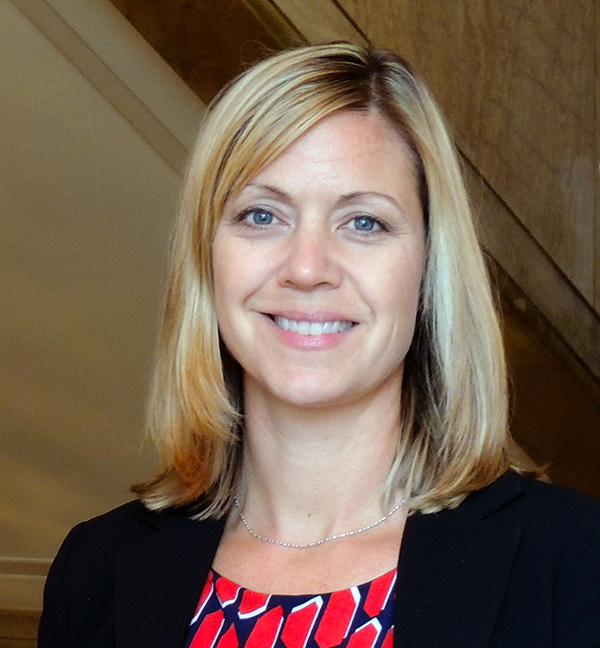 Prior to joining the IDeaS global team, Digna spent 11 years in leadership roles at InterContinental Hotels Group. Her roles with IHG previously included the regional head of revenue management for Japan and Korea, the Middle East & Africa, as well as the global pricing implementation and business integration manager. Digna holds an MBA in Hospitality Management IMHI, a joint program of Cornell University and ESSEC. She is multilingual, fluent in English, French and Spanish, and currently lives in sunny California with her husband, Jan and 10-month-old son, Francesco.